The Chevrolet Cobalt is a compact car introduced by General Motors back in 2004 for the 2005 model year. 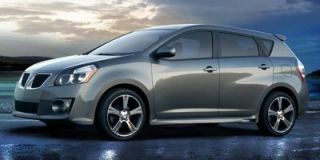 It replaced the previous Cavalier and Prizm models in Chevrolet’s lineup and comes in both coupe and sedan bodystyles. The Cobalt shares its front-wheel drive Delta platform with several vehicles in the GM fleet, including the Chevrolet HHR and the former Pontiac G5 and Saturn Astra. The five-seat Cobalt (although only four can sit comfortably) is reasonably priced at $14,990, which allows it to undercut the competition such as the Ford Focus, Toyota Corolla and Nissan Sentra. The vehicle features an independent front suspension with MacPherson struts and a semi-independent torsion bar in the rear. 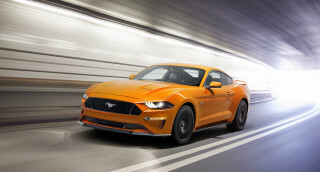 Its wheelbase stretches 103.3 inches in length, which is more than many of its competitors, and it tips the scales at 2,681 pounds for the coupe and 2,747 pounds for the sedan. The Cobalt was initially offered with a 2.2-liter four-cylinder engine with 145 horsepower on tap and a supercharged 2.0-liter mill with 205 horsepower reserved for a sporty SS model. For 2006 a non-supercharged SS model equipped with a 171 horsepower 2.4-liter four-cylinder engine was added to the lineup. The following year the two naturally aspirated engines in the Cobalt lineup were uprated to 148 and 173 horsepower, respectively. The first major change came in the 2008 model year when the SS model was upgraded with a new 260 horsepower turbocharged 2.0-liter engine. It also came with Brembo brakes, stability control and a five-speed manual. The 2009 model year saw GM finally drop the aging 2.4-liter engine, which meant there was no longer a naturally aspirated SS model on offer. 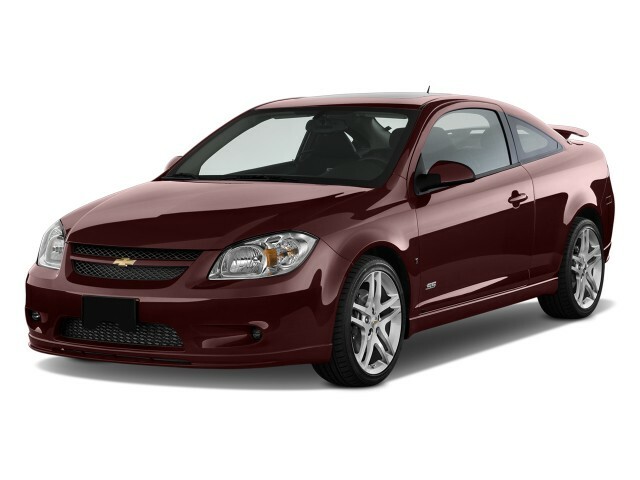 The 2010 Chevrolet Cobalt is available in four trim levels: Base, LS, LT, and SS. 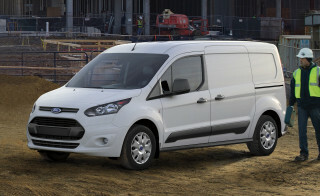 The first three feature a 2.2-liter four-cylinder engine that produces 155 horsepower. The naturally aspirated 2.2-liter engine is a little short on power but fuel economy is a bright spot as the 2010 Chevrolet Cobalt is rated at 25 mpg in the city and 37 mpg on the highway. The sporty SS model is now only available as a coupe but it still comes with a 260 horsepower turbocharged mill and returns a fuel economy of 22 mpg in the city and 30 mpg on the highway. 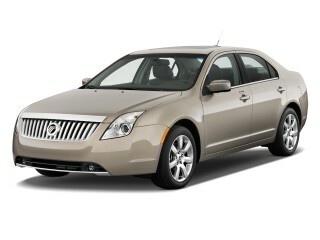 Next year the Cobalt will be replaced by the all-new 2011 Chevrolet Cruze. 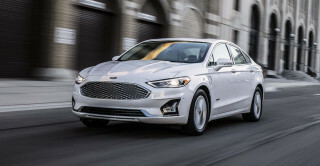 This European styled compact sedan is based on a modified version of the same platform underpinning the Cobalt, dubbed the Delta II, and it will be built at the same Lordstown plant in Ohio as the Cobalt.